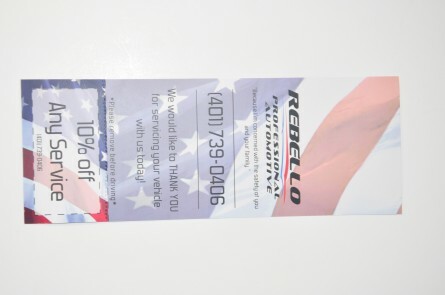 Display your product info with professional, unique, sophisticated and DURABLE Silk Rack Cards. Unlike others, these Silk Rack cards will stand the test of time and sure to attract attention due to its unique finish. Don't be like the crowd, Be Unique.